CAIRO – 14 February 2019: Parliament member Iham al-Tamawy said that several articles of 2014’s constitution need to be amended and expressed his support of the amendments. This came during the Parliament's general session that was held on Feb. 13 to discuss the proposed constitutional amendments. “These amendments guarantee more stability for the state and its institutions. No one can deny that 2014’s constitution includes complex procedures that may turn it into a rigid text,” Tamawy said. He pointed out the amendments will benefit the political system in Egypt, considering it as a first step towards political reform in the country. During the session, Parliament Speaker Ali Abdel Aal affirmed that Egypt is not a religious, military or secular state. During a discussion with a number of parliament members affiliated to Al-Nour party, who expressed their concern regarding the term "civil" state, Abdel Aal explained that there is a significant difference between civil and secular. 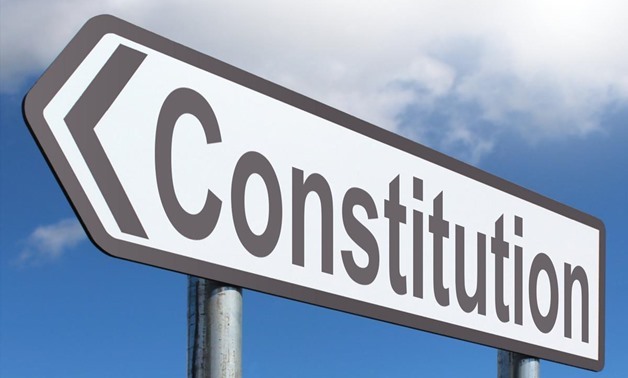 Abdel Aal asserted that the main articles of the constitution which state clearly that Islam is the main source of legislation and the country’s first religion will not be affected or amended at all. “’Civil’ is the opposite of religious and military. Our country's rulers were never military or religious,” Abdel Aal said, affirming that there are no intentions to change the constitution’s main articles.